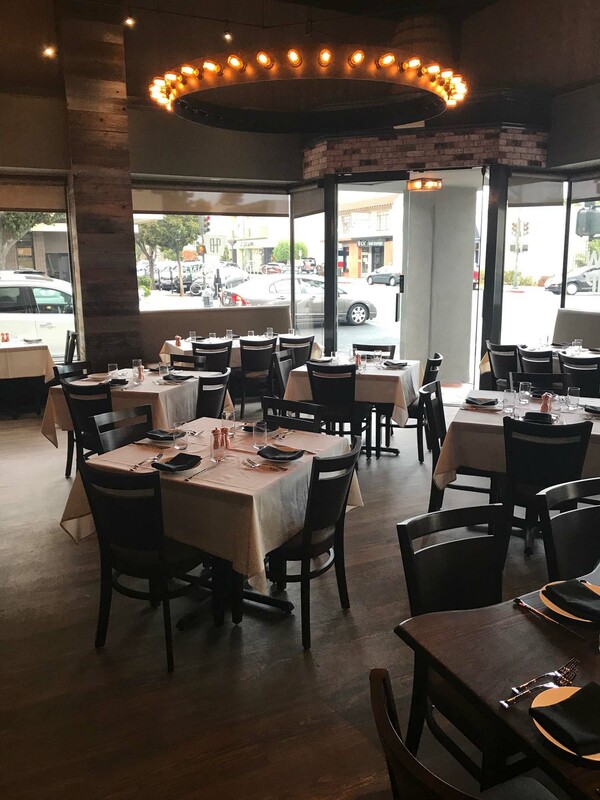 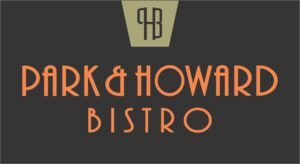 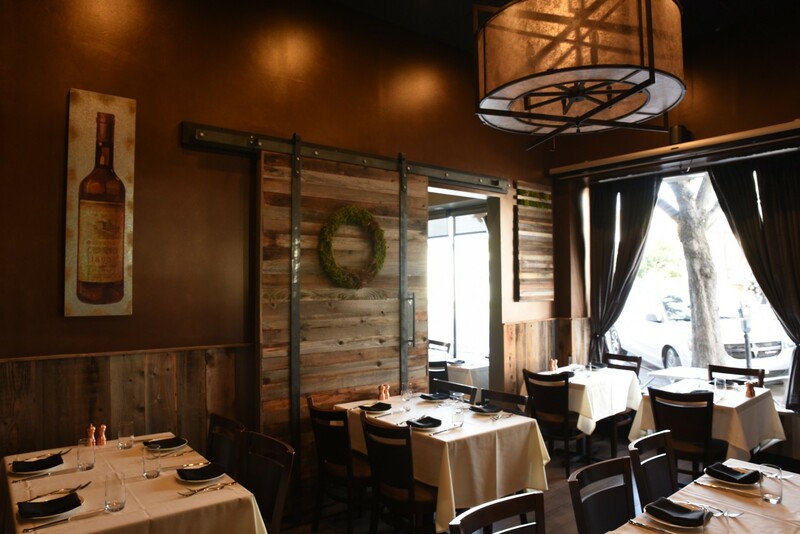 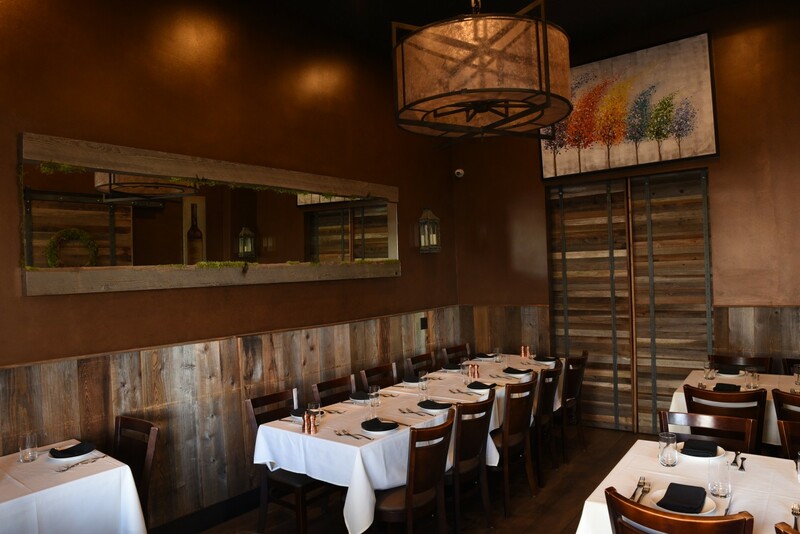 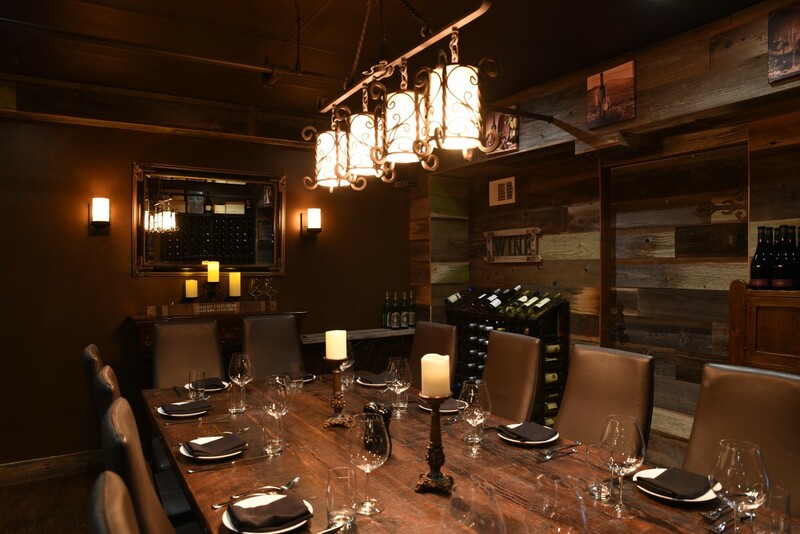 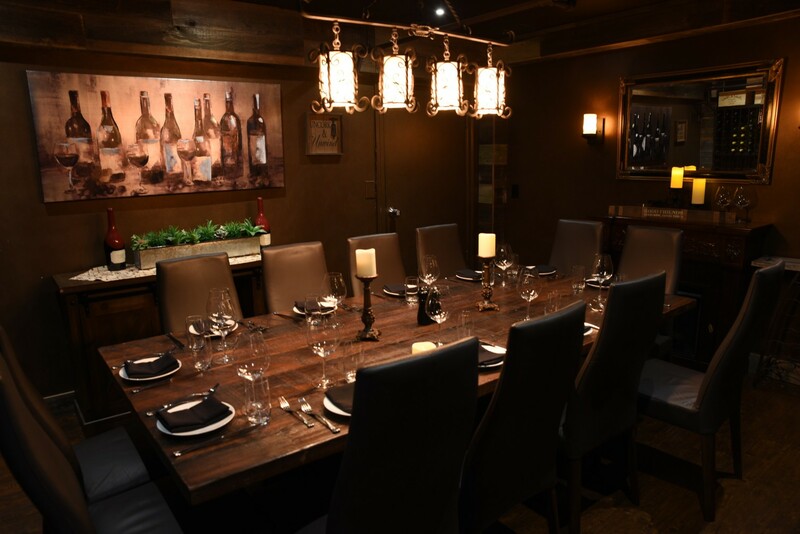 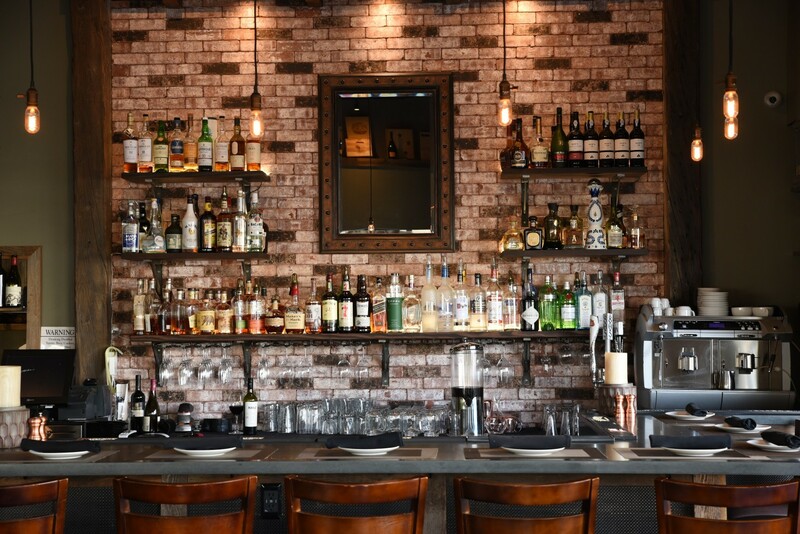 Our private dining accommodations at Park & Howard consist of three rooms. 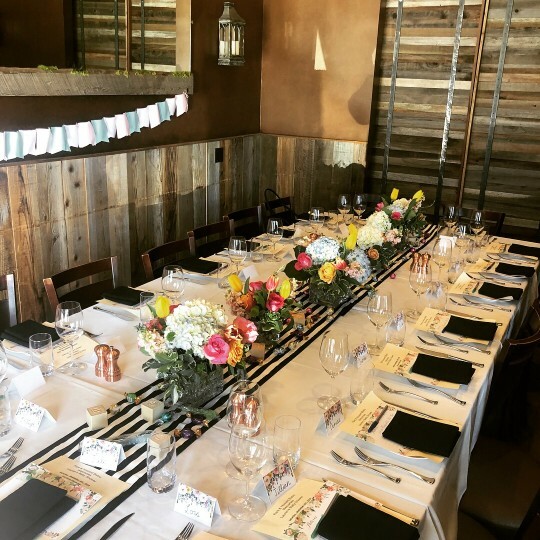 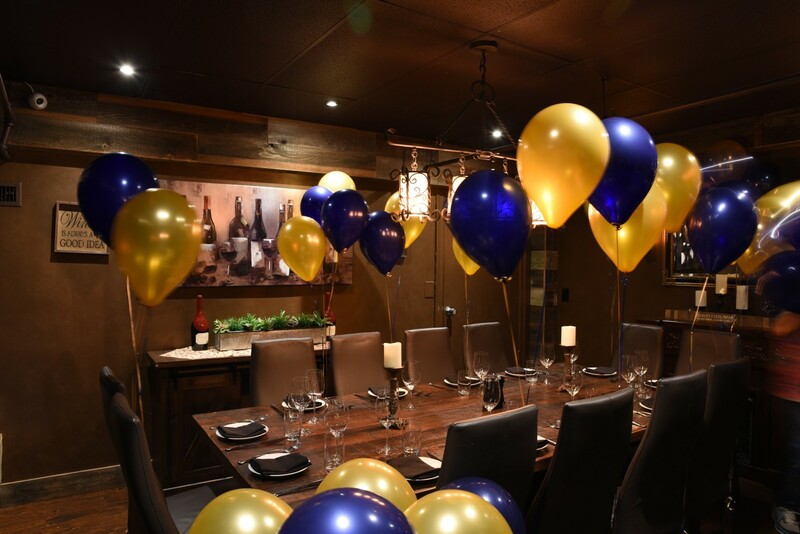 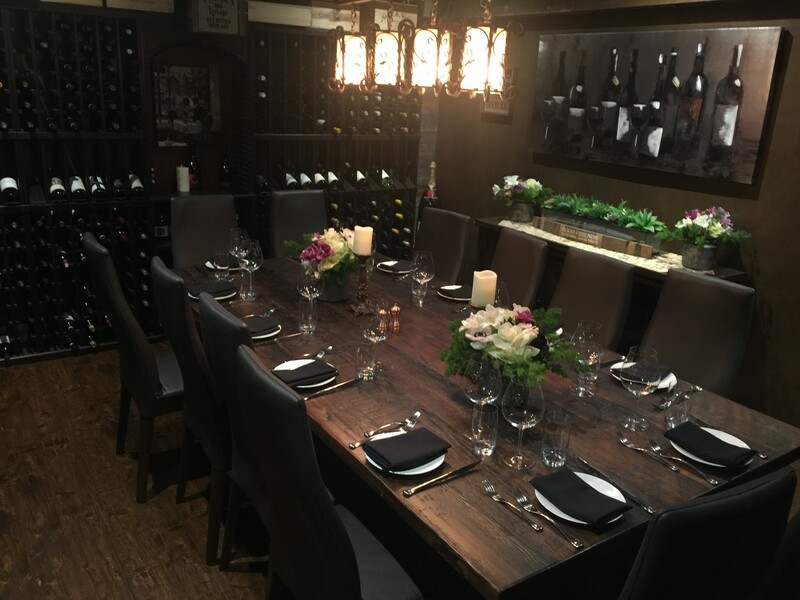 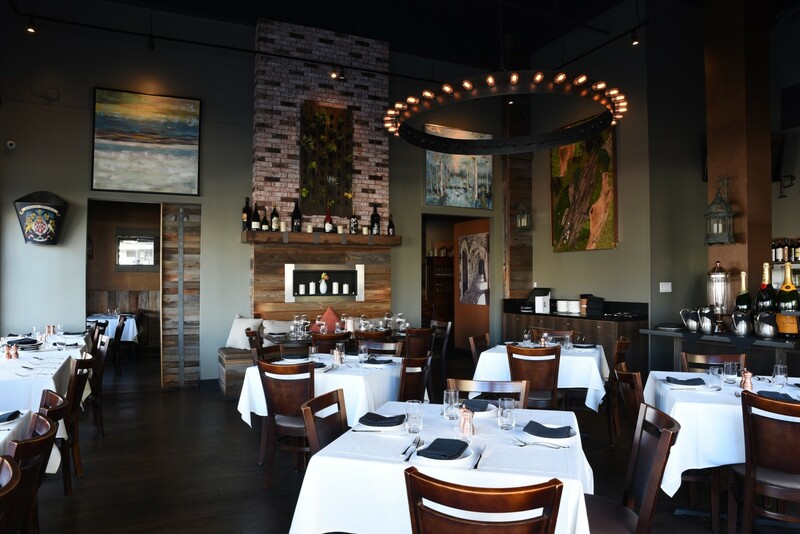 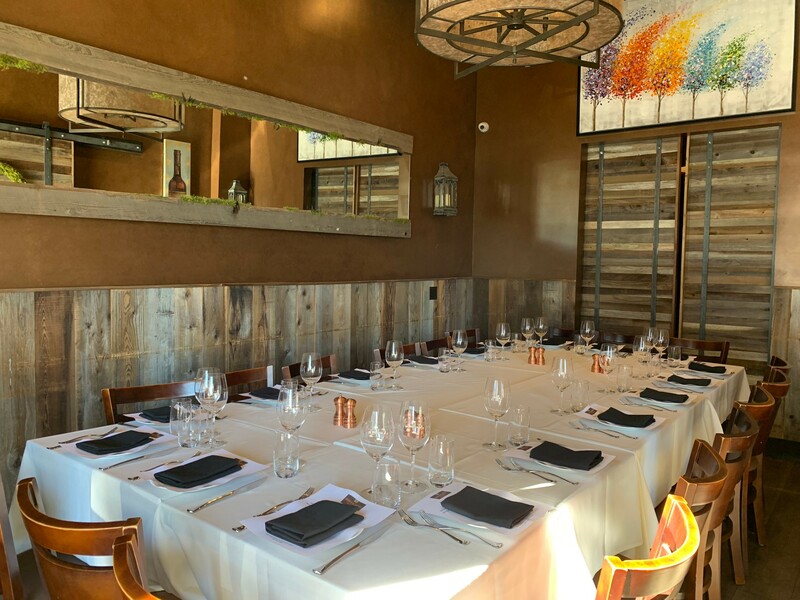 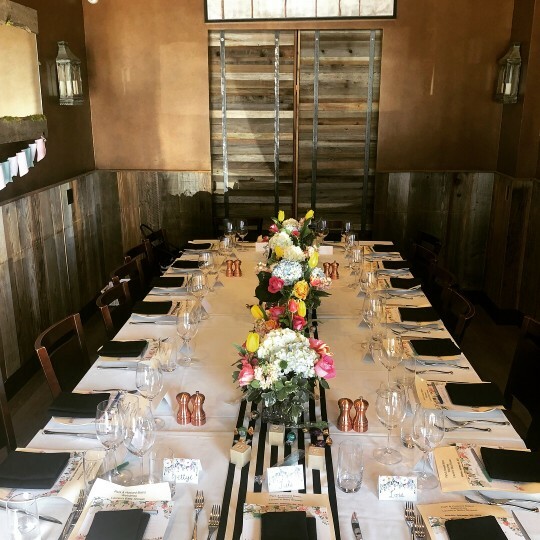 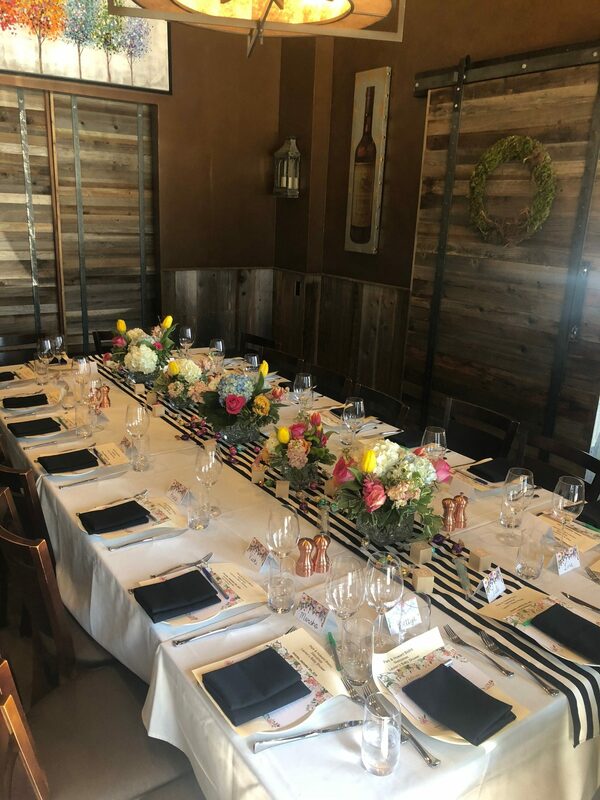 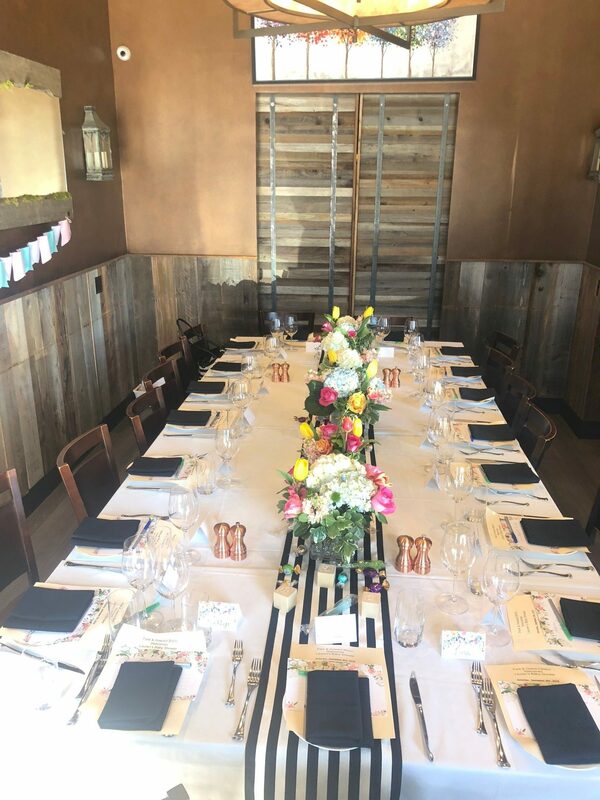 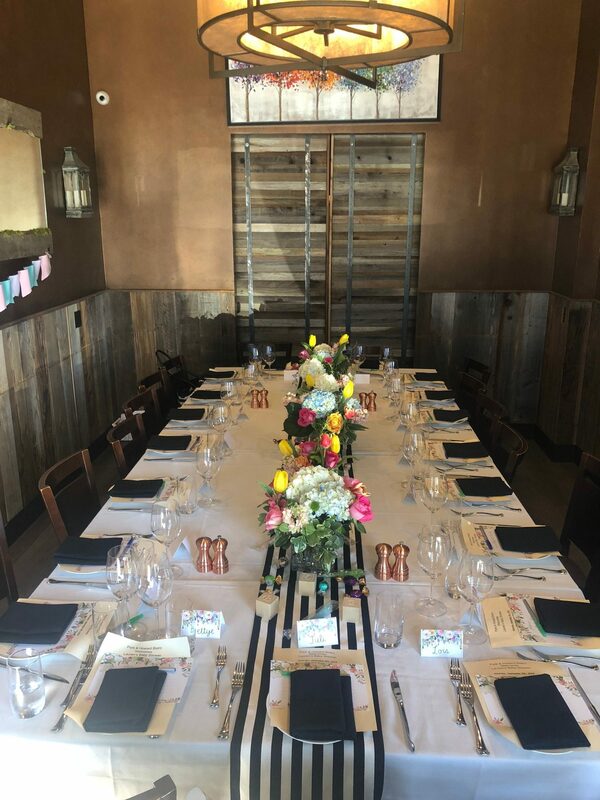 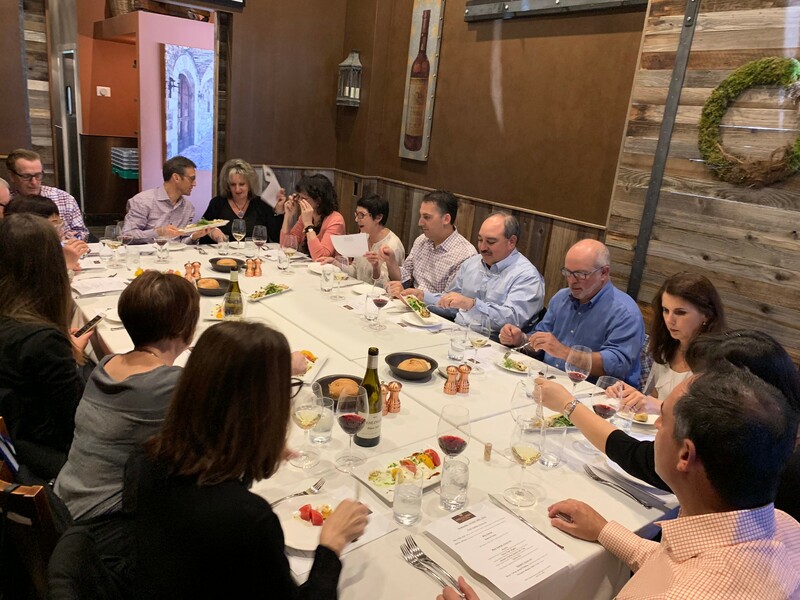 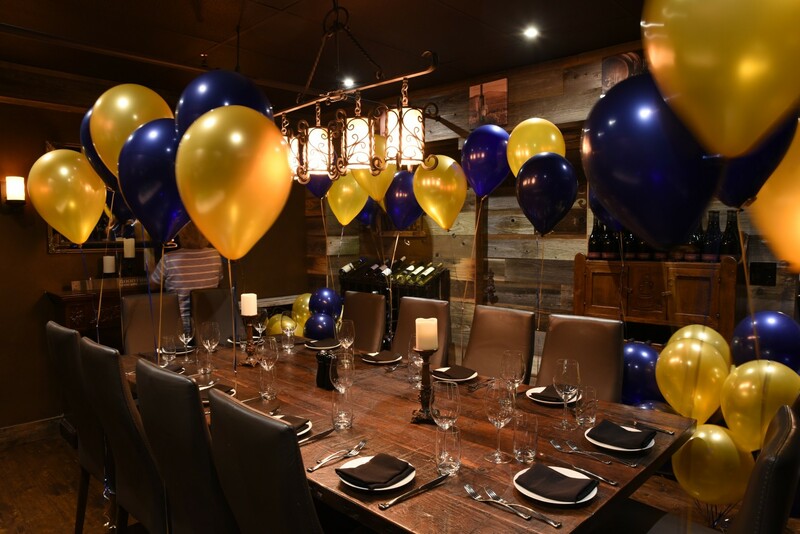 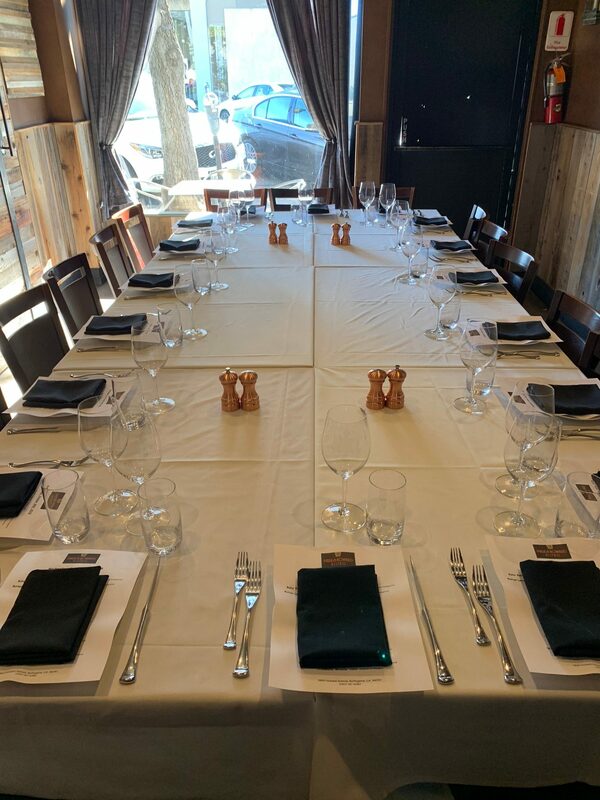 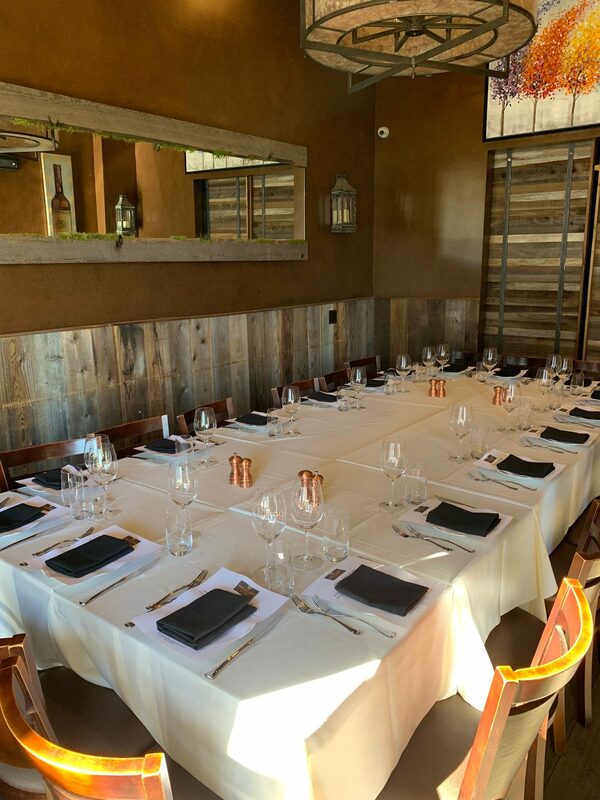 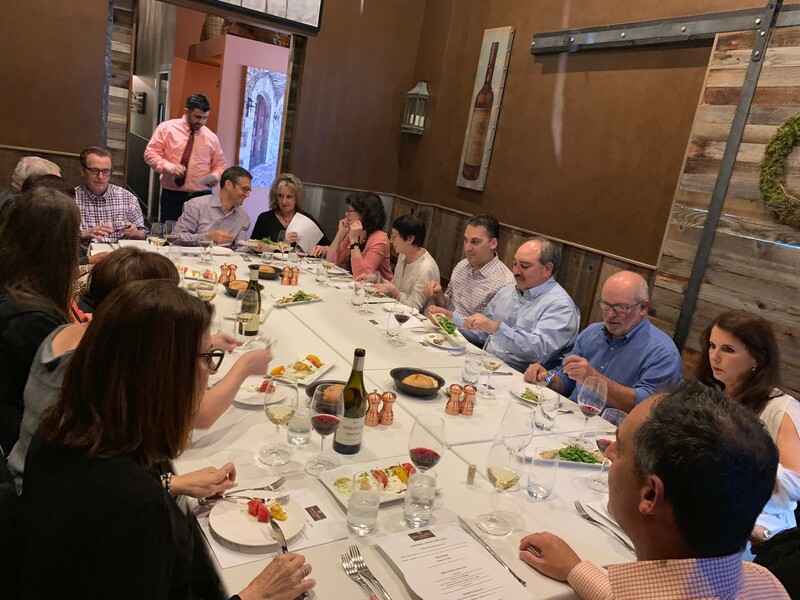 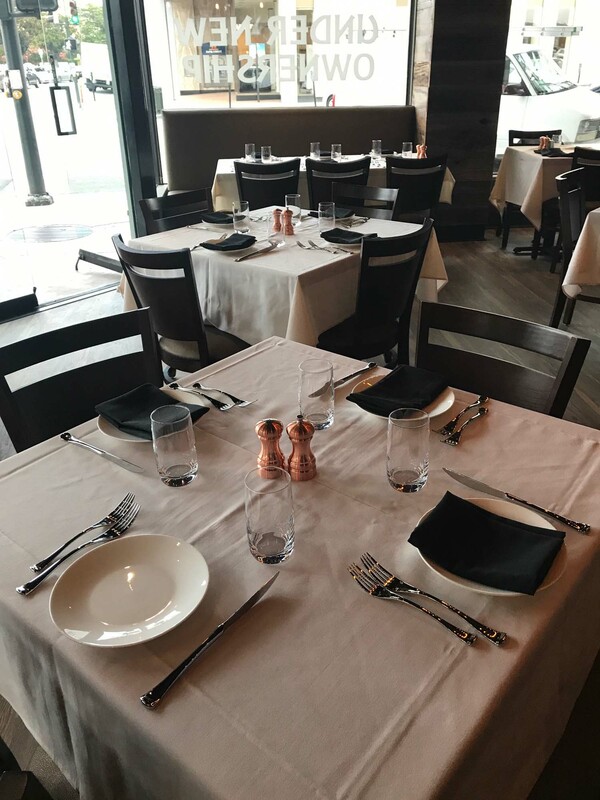 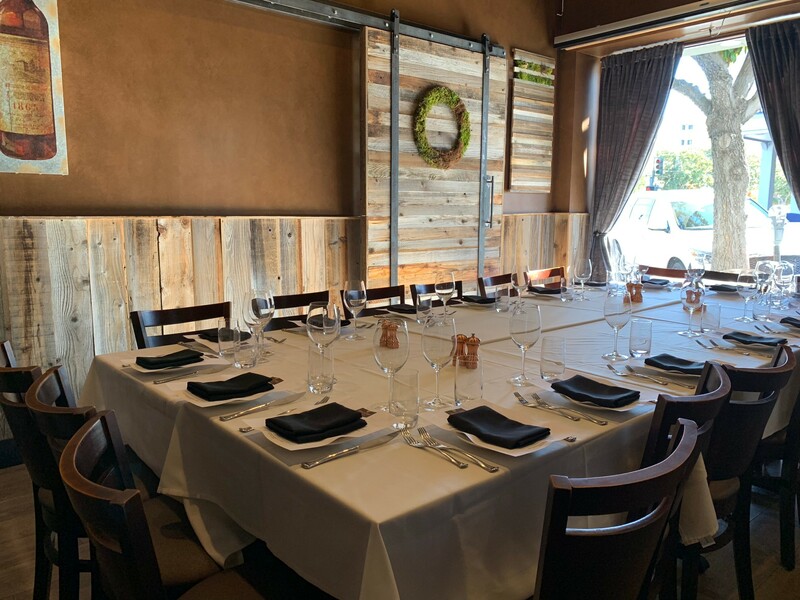 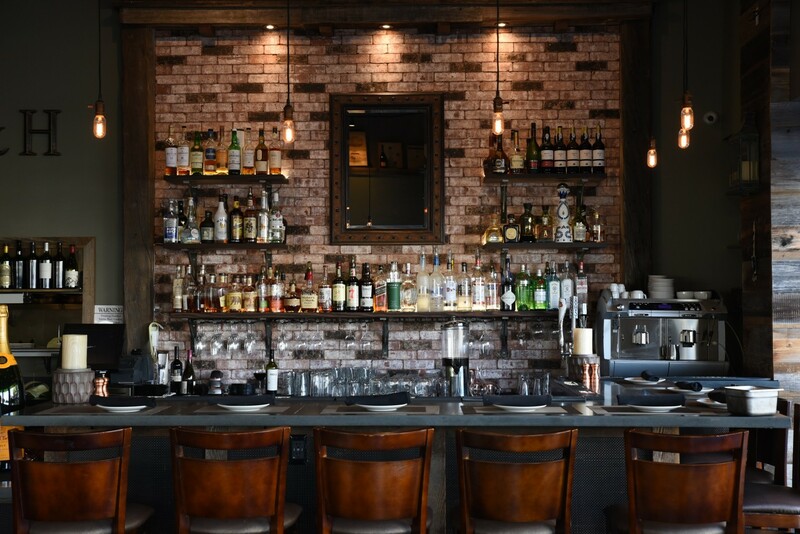 The Park Room can seat up to 24 guests, the Wine Cellar Room can seat up to 12 guests & our Main Dining Room can also be made private for a party of ~60 guests. 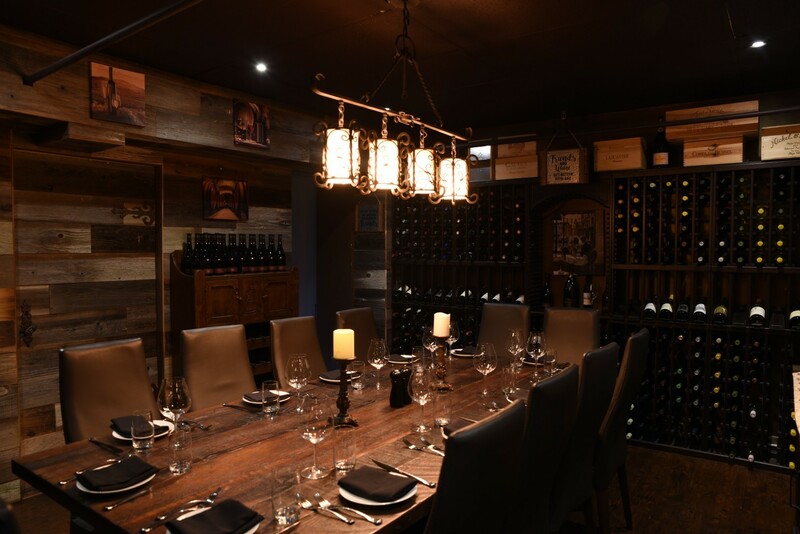 An exclusive buyout of the entire restaurant can hold up to 100 seated guests for real boutique experience! 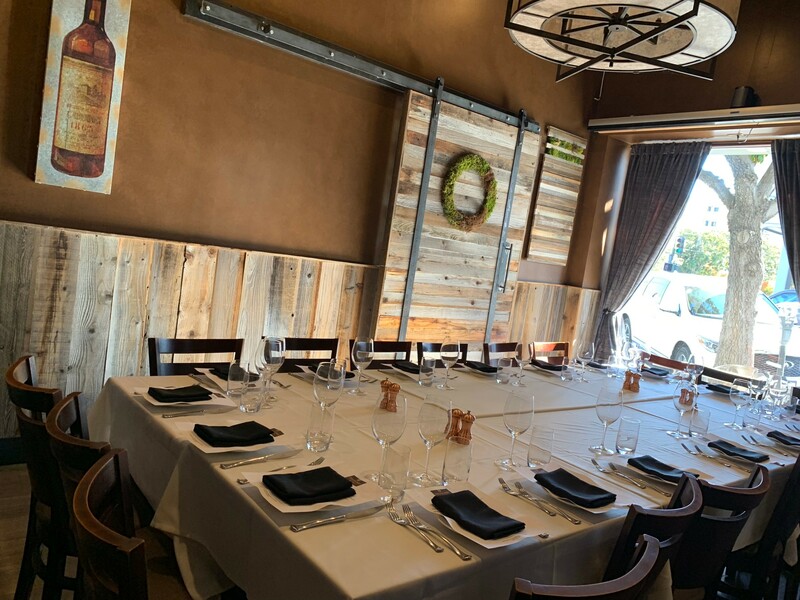 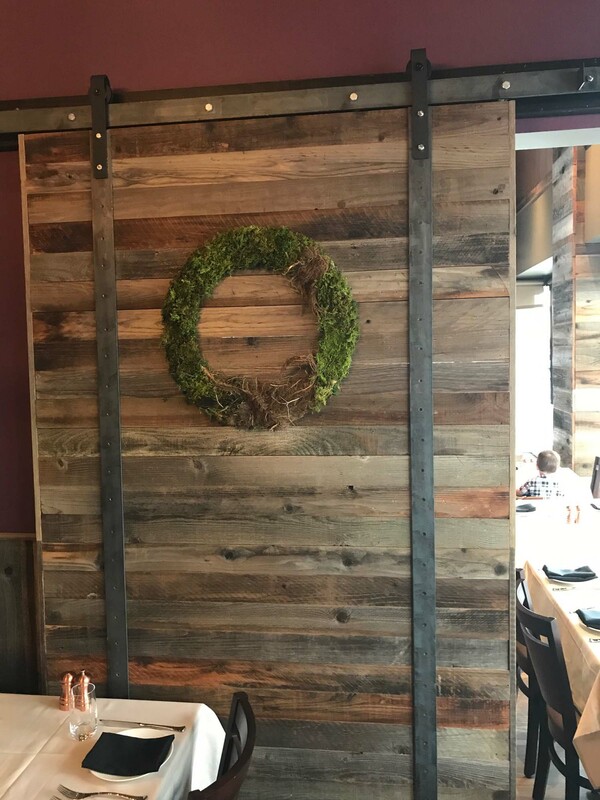 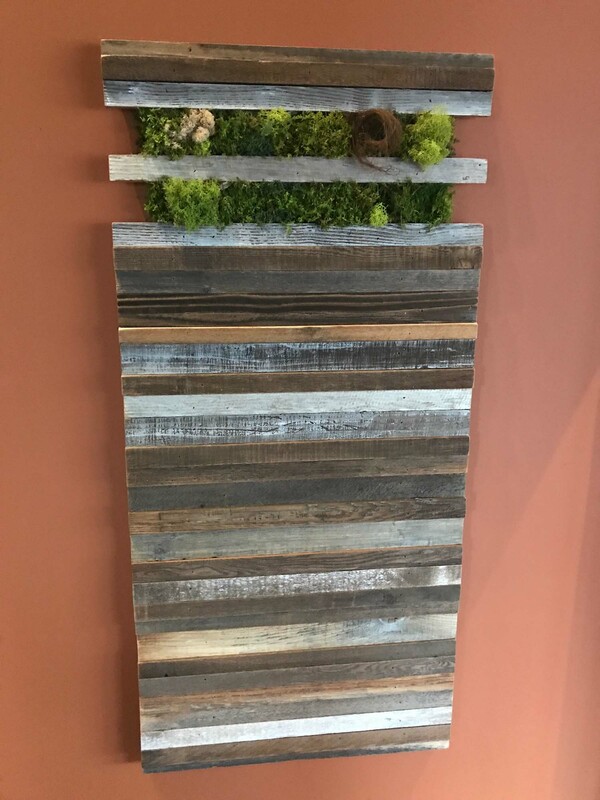 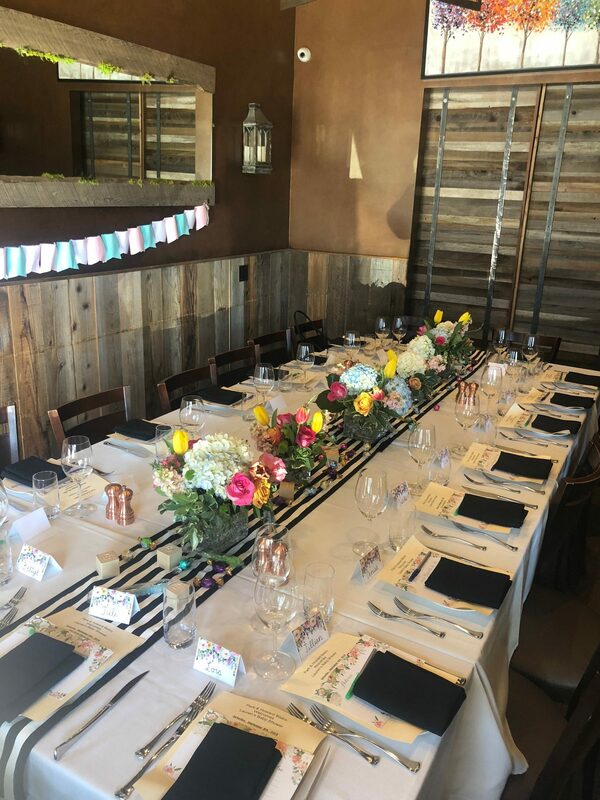 The overall feeling is that of a natural setting using reclaimed bard wood from local farms, with sliding doors & fallen floor, forest carved tables, creating an enclosure of warmth & privacy to conduct your next private event. 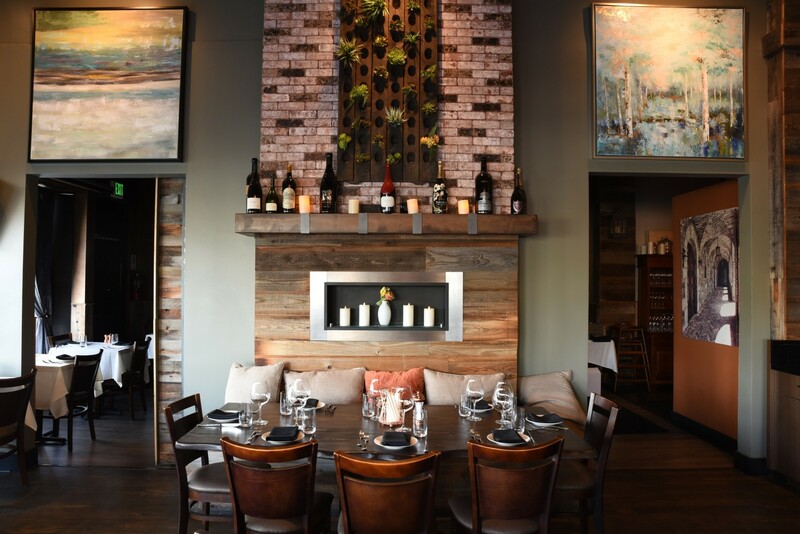 Our Wine Spectator’s Award Winning List, is truly something to marvel at, with selections from Napa, Sonoma, Santa Barbara & around the globe. 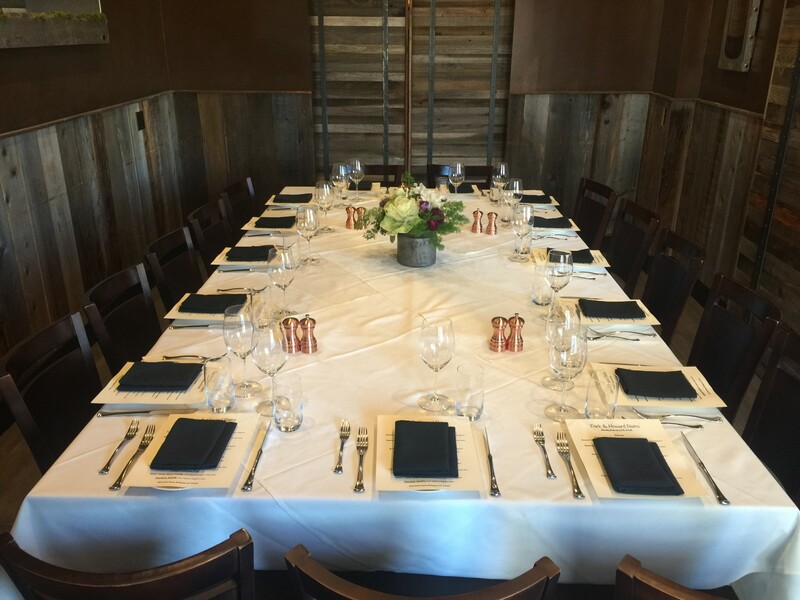 A spectacular environment to hold a successful private event!